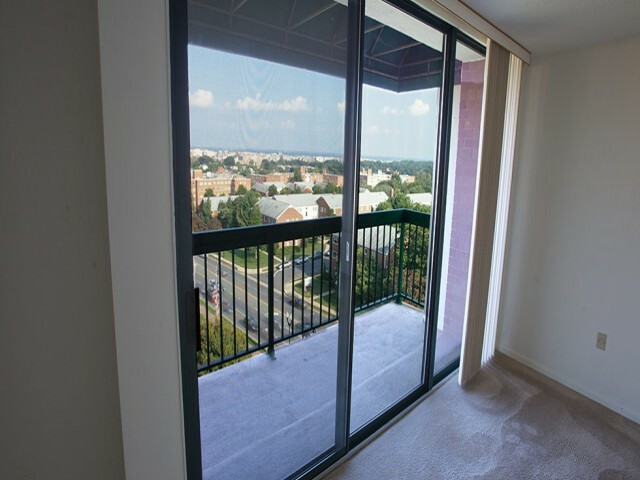 2121 Columbia Pike rental apartments takes your living to new heights with an intricate selection of community amenities you won't find anywhere else in Arlington. 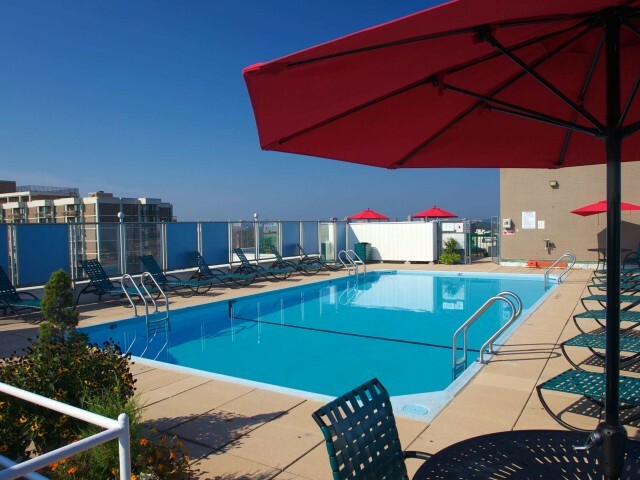 Our rooftop pool and sundeck let you make a splash while enjoying beautiful, panoramic views of Washington, D.C. and northern Virginia. 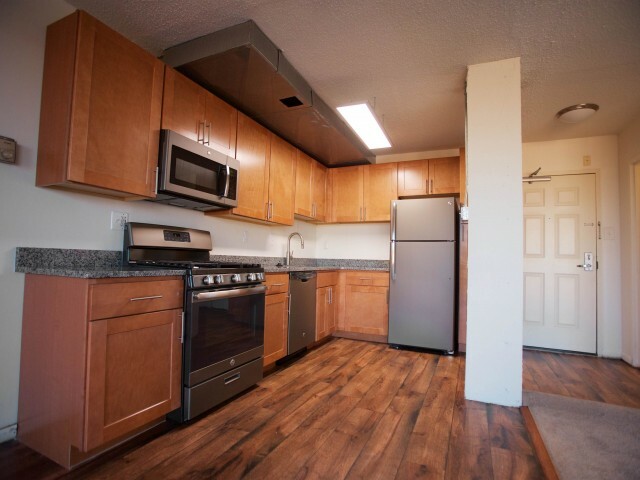 Our one of a kind property offers included utilities so you can breathe a little easier. 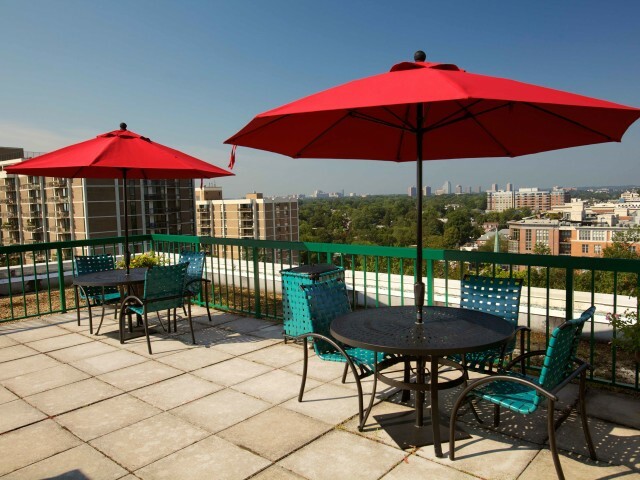 Take advantage of our on-site maintenance, laundry facilities, and concierge services. Our resident shuttle makes it easy to get where you need to go. 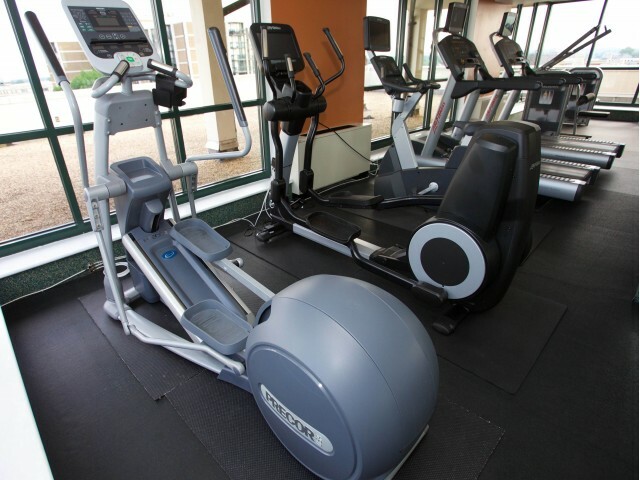 A tech- savvy business center and 24-hour resident fitness gym ensure that your community is tailored to meet your every need. 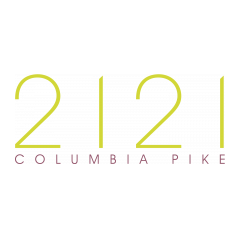 Come explore all that 2121 Columbia Pike in Arlington has to offer. 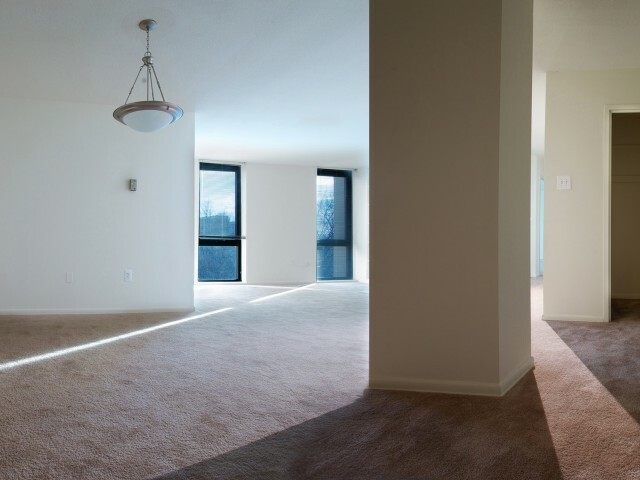 Schedule your community tour today!